Corporate Plates with universal attachment system with Clip, for gooseneck microphones or handheld microphone. Dimensions: 100mm height x 150mm width. 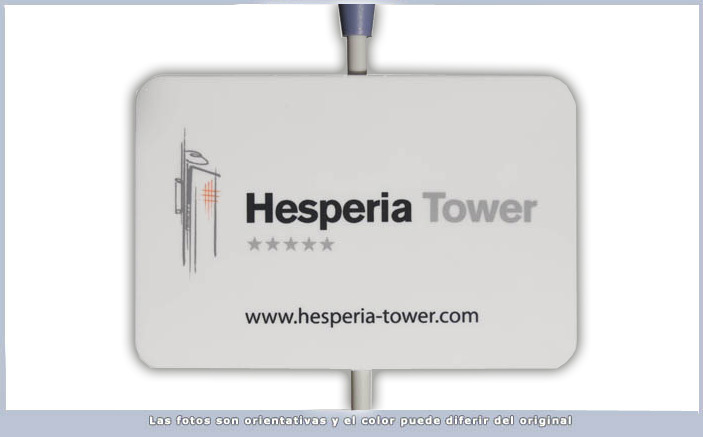 Other applications: corporate conference plates, press plates, plates with logo for hotels, boards with company logo for conferences, presentations plates, plates with name of company.